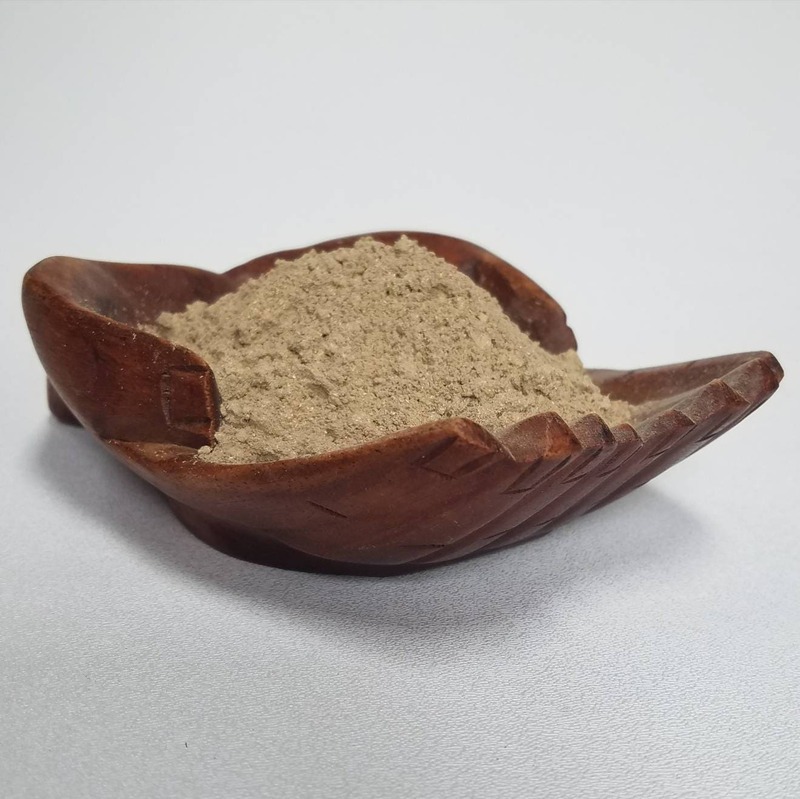 Plantation Viet Predistill Powder, 1/2 to 8oz, light color, semi fibrous powder. 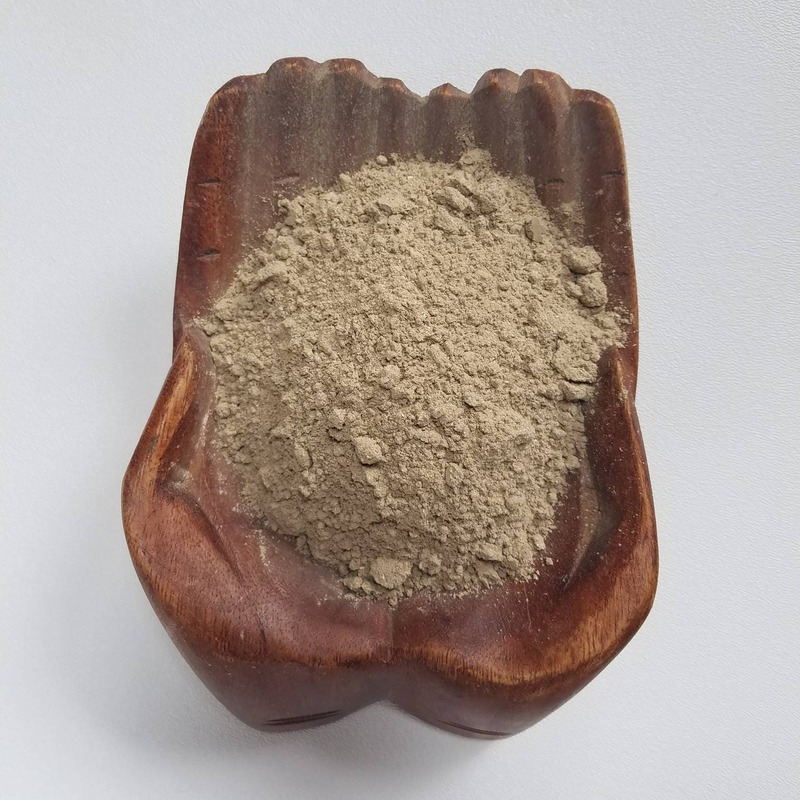 Woody sweet, lightly resinous and dry, this powder is perfect for blending into your own incense. It is best smelled by gently heating on an electric incense heater, but is great on an incense charcoal or burned on its own. You can place a pinch on an incense safe surface, light the tip, wave it out, and the ember should work its way through almost all of the pile.